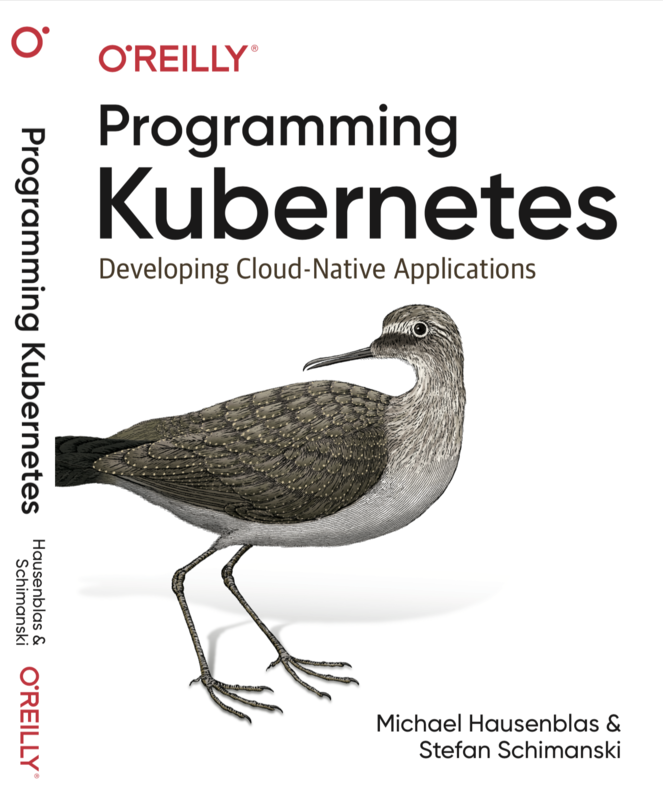 In this book, Michael Hausenblas and Stefan Schimanski teach you how to develop cloud native apps with the Kubernetes API. We cover everything from custom resources to client-go to operators to custom API servers and cloud native programming languages. A solid understanding of Kubernetes and familiarity with the Go programming language are required to benefit from this book.